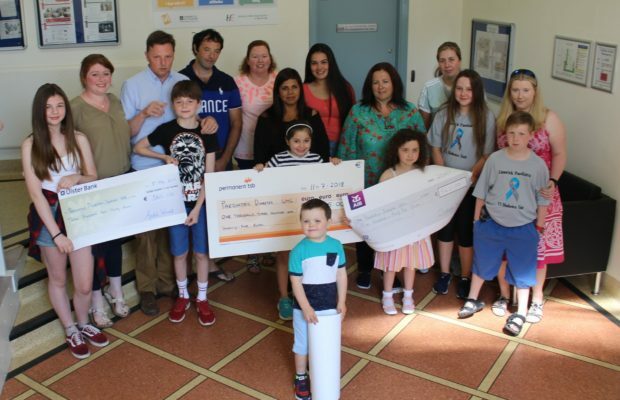 CHILDREN living with Type 1 Diabetes and paediatric diabetes parents group in the MidWest have helped raise almost €6,000 through various community fundraisers for the improvement of services at University Hospital Limerick (UHL). 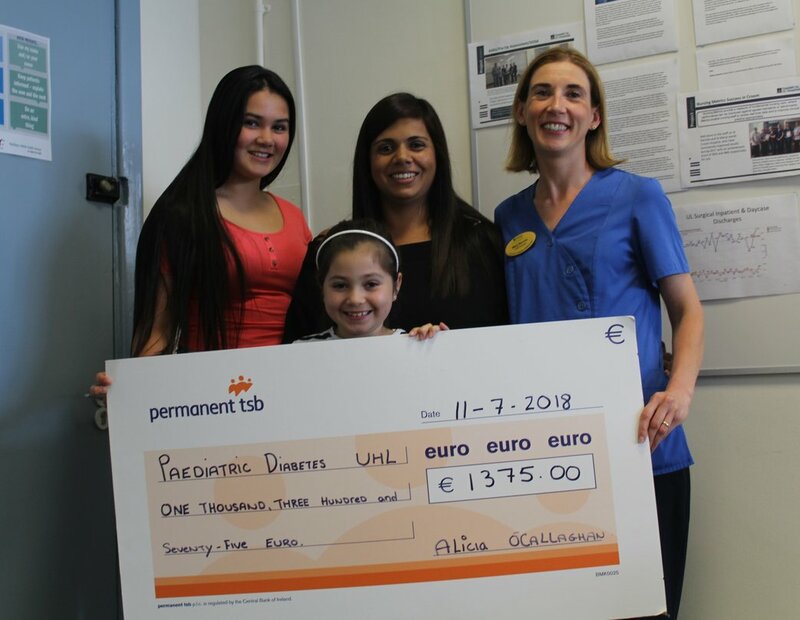 Members of the Parents Association, as well as the paediatric diabetes parents, took time out of the school holidays to donate the proceeds to members of the paediatric diabetes multidisciplinary team. There are currently approximately 200 children and adolescents attending UHL for diabetes services. While Type 1 diabetes is a lifelong condition requiring careful management, children are encouraged to be active and reminded there is nothing to prevent them from pursuing their goals in life. Many of the children, paediatric diabetes parents, and their families and supporters participated in the Bons Secours Hospital Great Limerick Run over the May bank holiday weekend and the Kids Fun Run hosted at the University of Limerick on the eve of the race. This year, primary school children attending paediatric diabetes services at University Hospital Limerick formed “Team Type 1” to take part in the four races on the day. Team Type 1’s participation was coordinated by Dr Kerrie Hennigan, an intern at UHL and Maaz Mirza, a third-year medical student at UL GEMS. Participation in the event demonstrates there is no impediment for children living with the chronic disease when it comes to leading a full and active life. Proof of that is fifteen-year-old Alicia O’Callaghan from Ballingarry, County Limerick, who represents her county in both camogie and in soccer. “I wear an insulin pump around-the-clock, even when I am on the pitch but it’s not something that holds you back,” said Alicia, who has been on the Limerick camogie panel for three years straight. 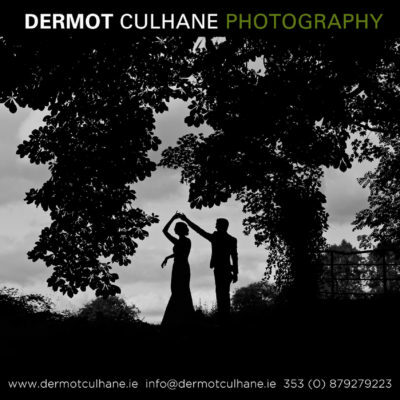 More recently, she has represented her county in soccer having excelled with her club, Aisling Annacotty. “I went for trials last year and it took three rounds to get picked for a panel of 20 to go on to play in the Gaynor Cup last month in UL,” said Alicia, who plays on the right wing. “I don’t let having diabetes affect me. When we are doing fitness training, the coaches sometimes say that if I am feeling weak that it’s OK if I pull out. But actually, I don’t want to do that. But because people, who are only being nice really, say that it actually spurs you on to keep going and to try harder, to prove them wrong. And that is fine too because it is something you can manage. As well as doing the 10k in the Great Limerick Run, Alicia organised a colours day at her school in Colaiste na Trocaire, Rathkeale, and younger sister Lexie did likewise in her school in Ballingarry. Also among the donations received at UHL on Wednesday were the proceeds of coffee mornings, kids discos and other sponsorships and fundraisers from Richmond RFC to Croom and from Ennis to Drombanna. Dr Orla Neylon, Consultant Paediatric Endocrinologist, thanked the patients and the Parents Association for their generosity. 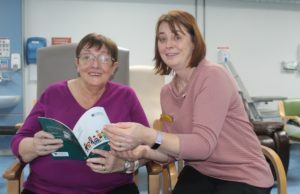 “You give so much back to improving the service in our hospital and all of it voluntary, giving of your own time and it is all very much appreciated. Your work is also very important in that diabetes type 1 is more recognised for what it is at community level and in the schools. 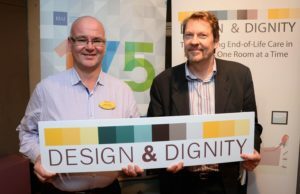 And in doing all this work in your own community you are challenging some of the misconceptions around Type 1 diabetes which I am sure you meet all too often,” said Dr Neylon. Diabetes in children is almost always type 1 diabetes mellitus, which means that they require insulin and this can only be given by injection. Type 1 childhood diabetes is quite different from the adult, Type 2 Diabetes associated with obesity and lifestyle. Children with diabetes are usually prescribed about four-to-six insulin injections per day with blood sugar monitoring eight-to-twelve times per day. Some children and families choose to work towards insulin pump therapy, which means that they wear a small pump. Using this pump, every time they eat, they have to administer extra insulin. Since 2012, UHL has been one of only five designated pump centres for children with diabetes in Ireland, with the others being in Dublin, Cork, and Sligo. 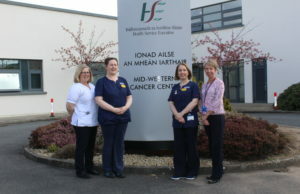 To start and maintain children on insulin pumps and indeed on complex insulin regimes, University Hospital Limerick now has a skilled children’s diabetes team, comprising three clinical nurse specialists and a children’s diabetes dietitian in addition to two consultants.